In 2019, the Sydney Comedy Festival will celebrate its 15th year by delivering some of the finest comedians from all over the world to our shores for another huge event across four weeks. The festival will kick off in grand style with the spectacular gala events at the Enmore Theatre on 23rd April, Sydney Opera House and Riverside Theatres on 24th April and The Concourse on 25th April. With a dazzling line-up of the funniest international and local stars, the Gala is the perfect taste of what’s on offer throughout the festival. Hilarity will abound at multiple venues across Sydney including the Factory Theatre, Sydney Town Hall, the Enmore Theatre, the Sydney Opera House, Giant Dwarf, Riverside Theatres and The Concourse. 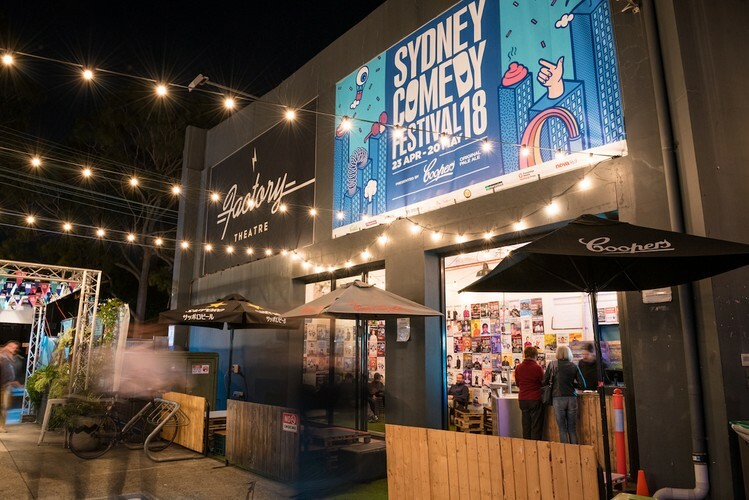 The Sydney Comedy Festival continues to be the city’s largest annual comedy event and in 2018, welcomed over 120,000 patrons. Visit the Festival’s website for program information—the full program will be announced in late February.